You want to build your own Tic-Tac-Toe opponent? Then you need to read further! 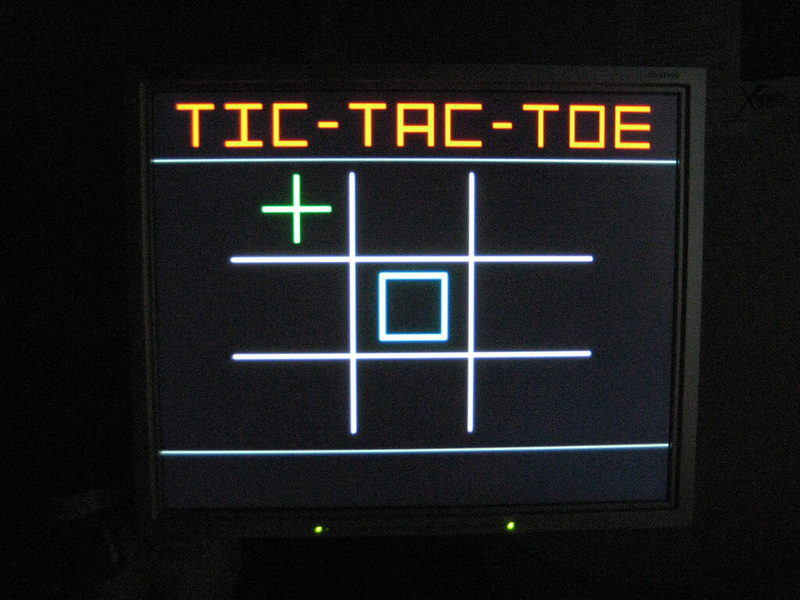 In the Tic-Tac-AI series, I will present a couple of Artificial Intelligence algorithms implemented as Tic-Tac-Toe opponent. In this first article, I will introduce a method called Forward Sampling which is capable of not losing any game of Tic-Tac-Toe!